reported, to Meters UK, immediately. We shall replace any goods damaged or lost in transit to the delivery address, provided such damage or loss is reported to the company within 2 working days. Rejection of goods other than for damage or loss must be reported to Meters UK within 7 working days. a. Where the goods do not conform to the item as described when purchased. b. Should the goods be unsuitable for the initial purpose of the purchase, in which circumstance an exchange of written agreement must be adhered to prior to any return of goods being made, this should take place within 28 days of purchase. 5. In certain circumstances certain goods will not be accepted for return and are classed as non-refundable items. 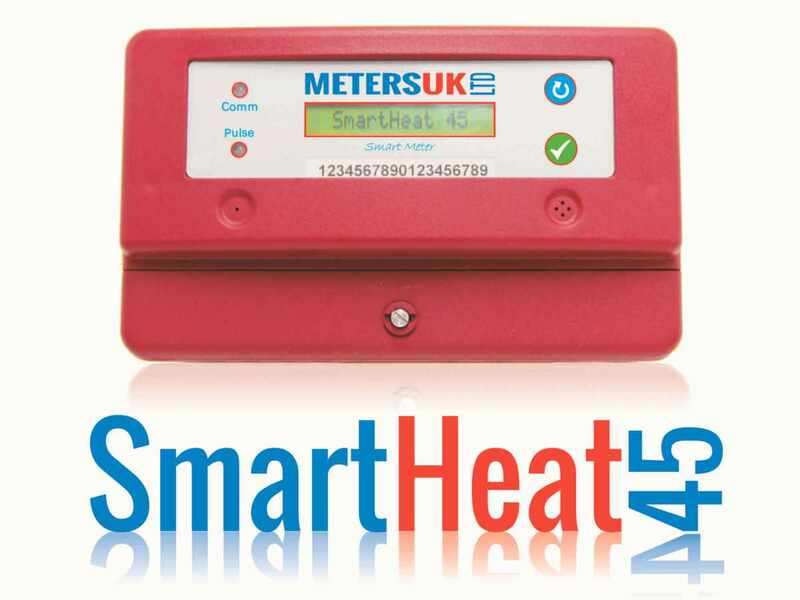 These items are products purchased from Meters UK to which are manufactured to order only. Meters UK cannot accept returns on these items to which the purchaser will be notified prior to purchase. 6. For goods returned for any other reasons the return carriage charge must be borne by the customer. 7. A restocking charge of 20% will be incurred by the purchaser on non-used goods except for item 4a. 8. 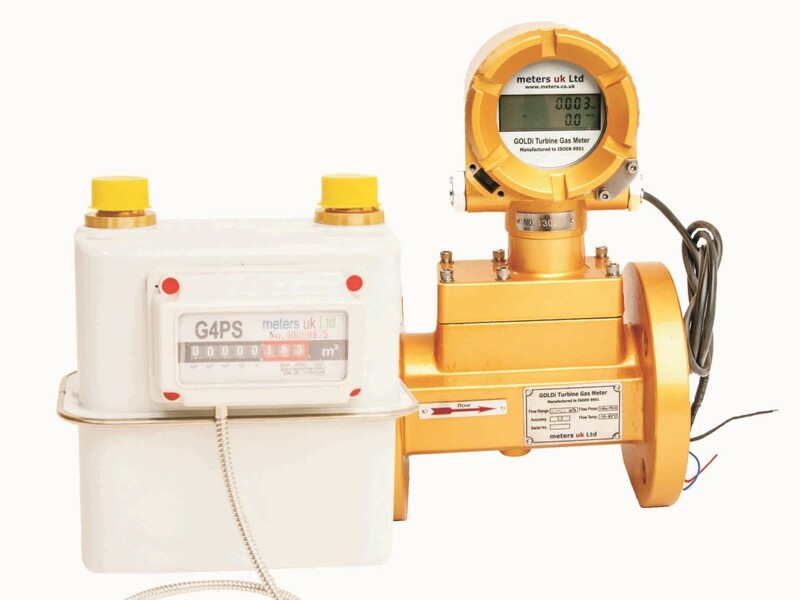 Products sold by Meters UK have a 12 month guarantee from date of purchase. Should an item become faulty within the guarantee period it is the responsibility of the purchaser to return the item for repair or replacement. For example should an item be accessed as being incorrectly fitted no refund can be offered. Should an item be returned without the complete fittings this will be taken into account. A maximum credit of 50% of the purchase price can be offered on used goods taking into account the items cannot be resold.